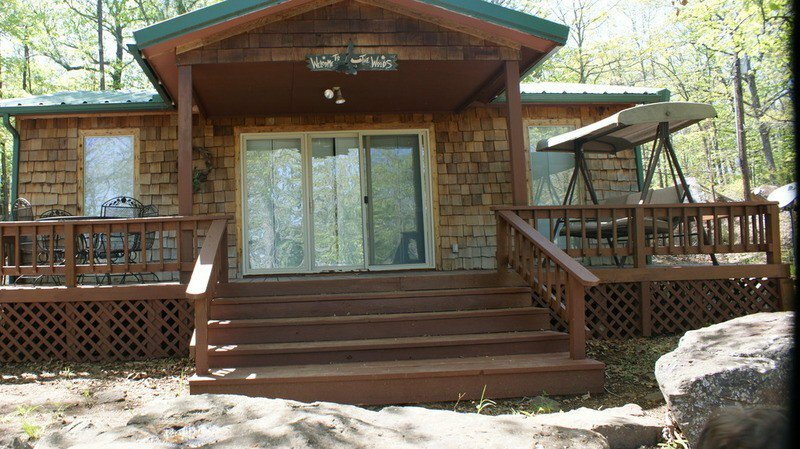 Pettit Mountain Lakeview Cabin near Lake Tenkiller is the perfect family getaway. 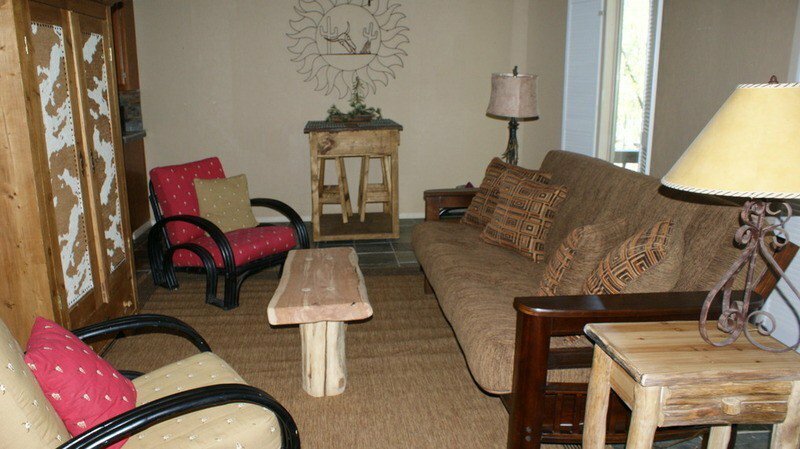 Enjoy convenience to top outdoor attractions inside this cozy vacation home packed with amenities. This two-bedroom home feature a master bedroom with a queen bed and large closet. An additional bedroom offers a bunk bed perfect for children. 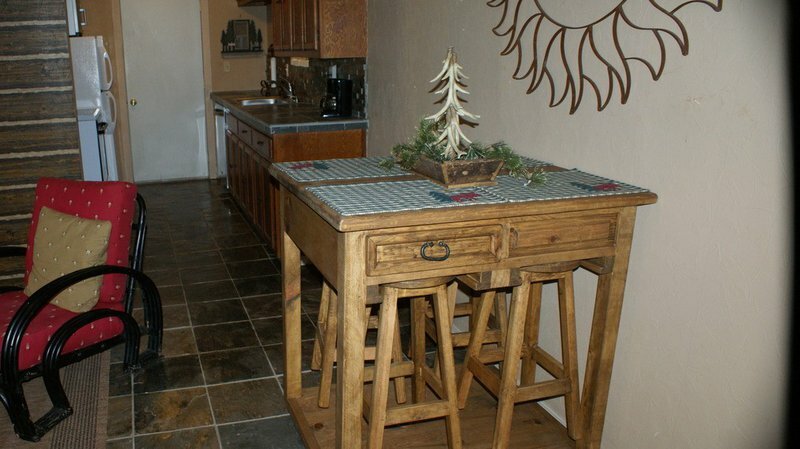 The fully equipped kitchen is sure to come in handy for visitors who work up an appetite on the water. 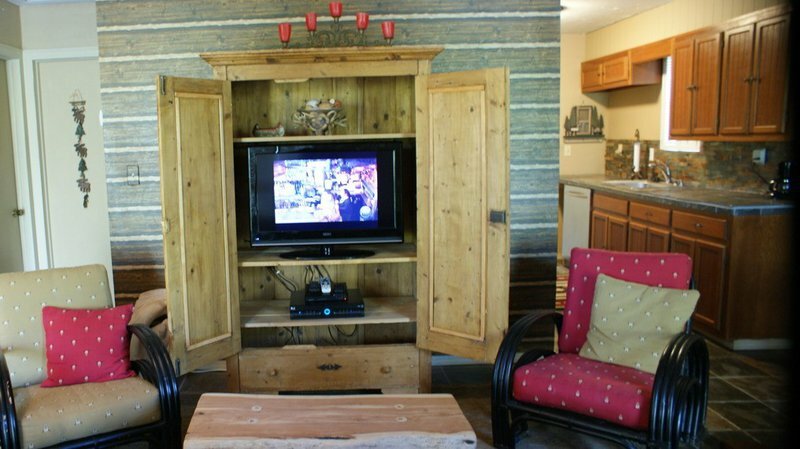 Spend your evenings at Pettit Mountain Lakeview Cabin relaxing in front of the television or step outside to the deck and grill up your favorite meal. 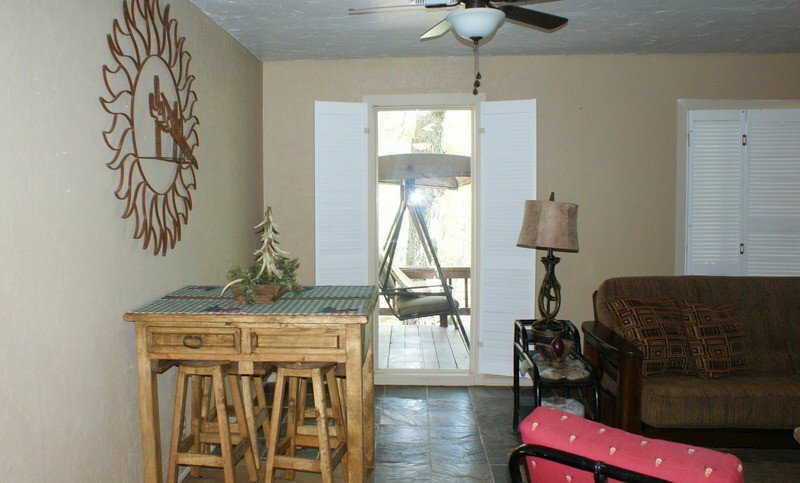 Located within close proximity to Lake Tenkiller marinas and the state park, visitors can take advantage of an assortment of activities. Enjoy scuba diving in the underwater park at Tenkiller State Park or head to nearby Strayhorn Marina to rent a boat.